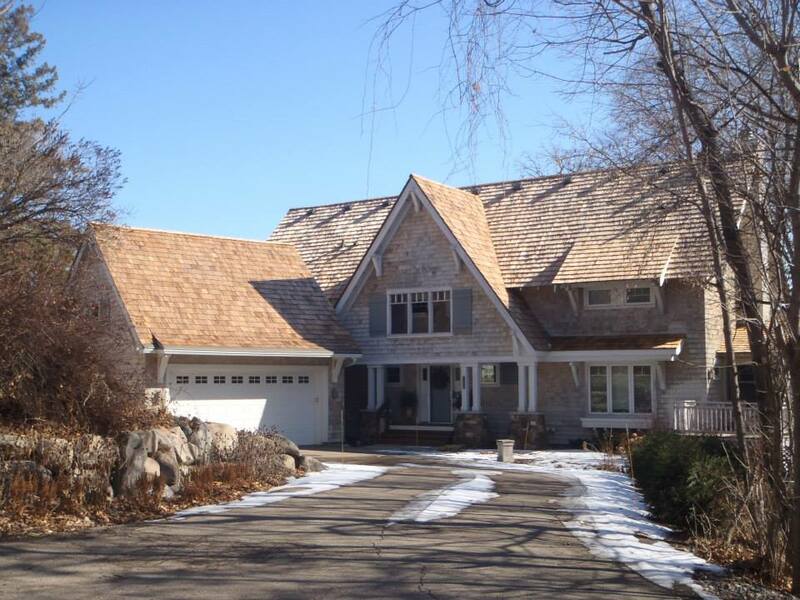 INCLINE EXTERIORS offers residential roofing installations including new construction and replacements, roof repairs, siding, replacement windows, gutters, flat roofs, cedar shakes, and related services for homes and places of business in the Greater Excelsior, MN and surrounding areas. Free roofing estimates are available upon request. 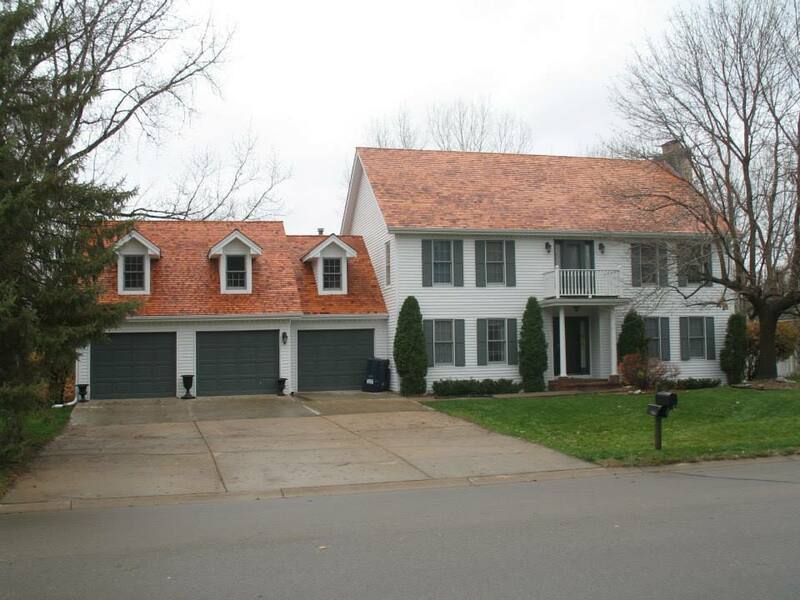 The company has been providing roofing services since 1995. When you need roofing, siding, new windows, or any other exterior services for your home or commercial property, cost is always a factor in your decision. 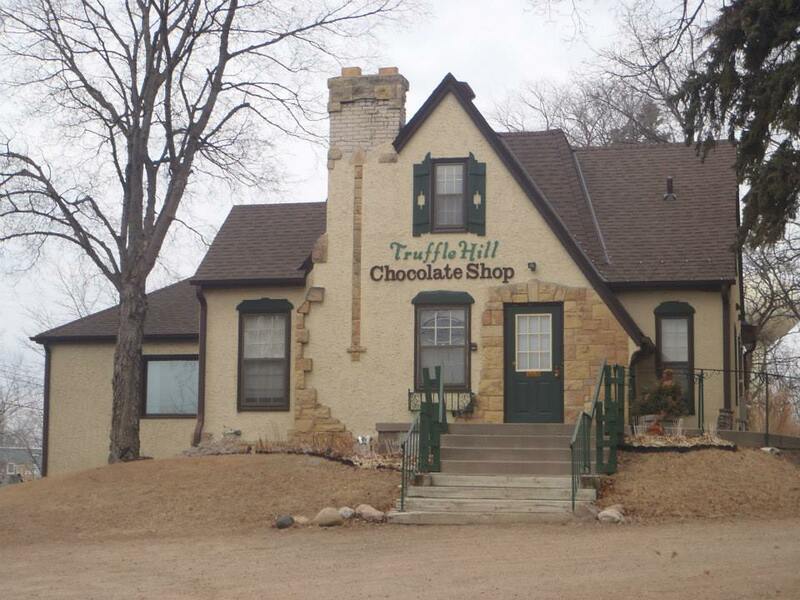 At our trusted roofing and exterior services company in the Twin Cities area, weâ€™re always ready to help you determine the cost for our services and to assist you in understanding and choosing the products and services you need. 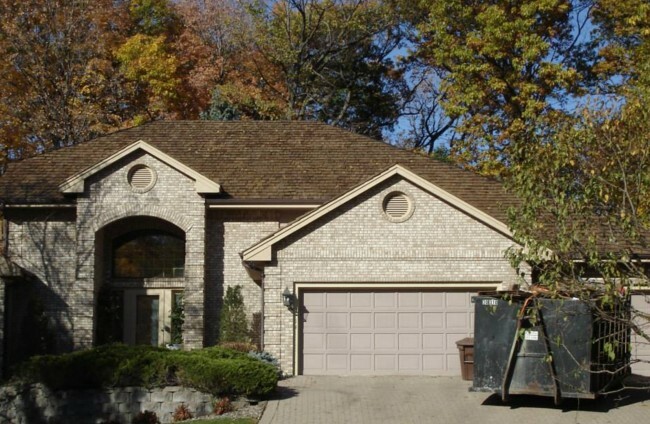 When you contact us, an experienced roofing and home exterior consultant will come to your location and provide a free, no-obligation cost estimate and consultation. 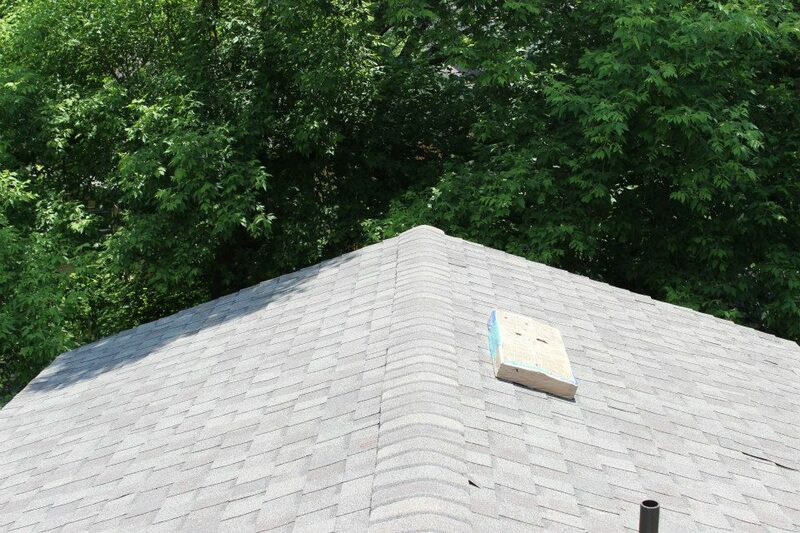 Weâ€™ll explain all of your options, show you available materials, answer all of your questions, and provide an accurate, complete estimate of costs for your roofing or exterior project. Weâ€™ll show you how your choices affect the total price, and help you find a solution that matches your expectations, needs and budget. Primary service area includes but is not limited to: Excelsior, Lake Minnetonka, Orono, Chanhassen, Eden Prairie, Edina, Bloomington, Plymouth and SW Minneapolis.